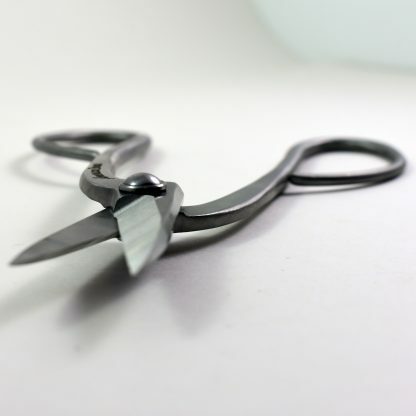 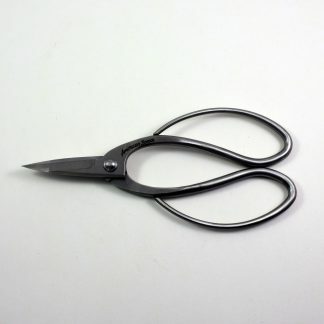 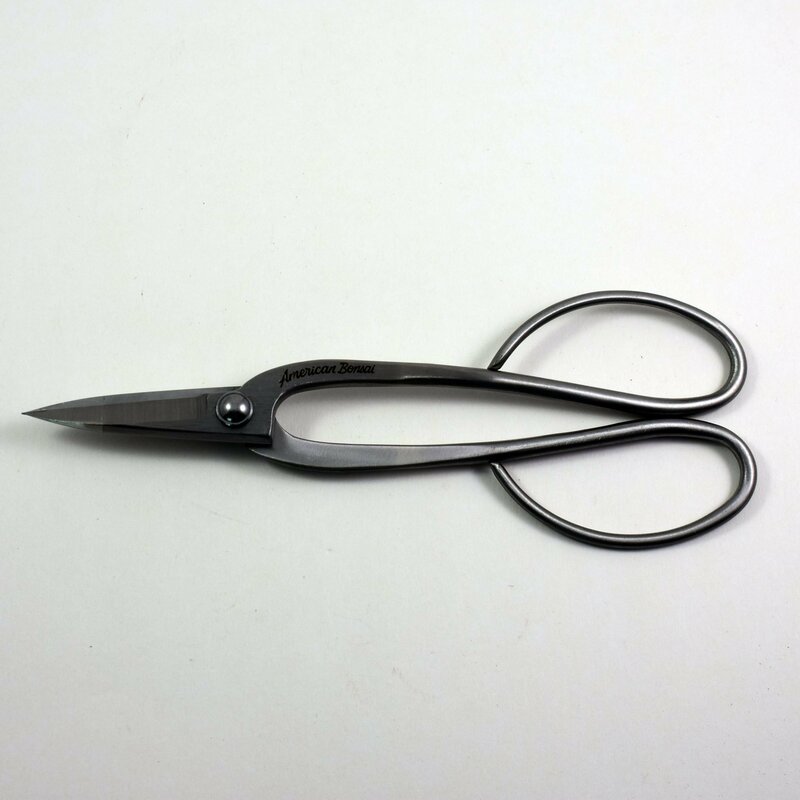 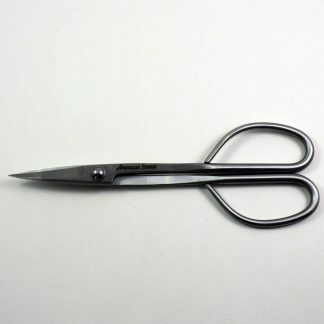 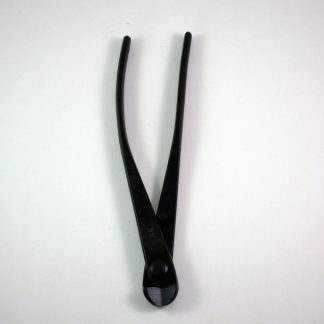 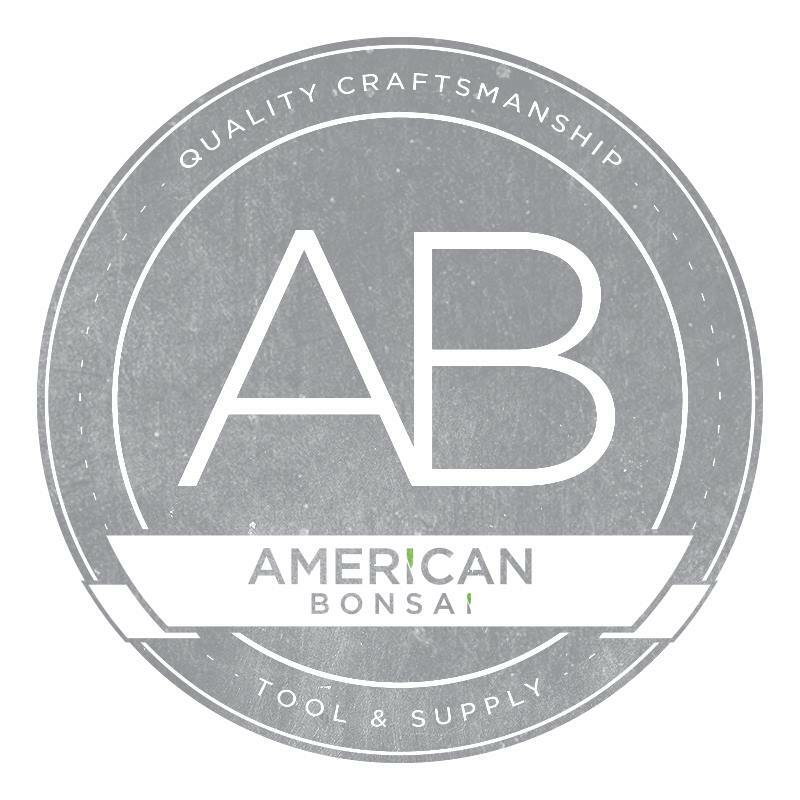 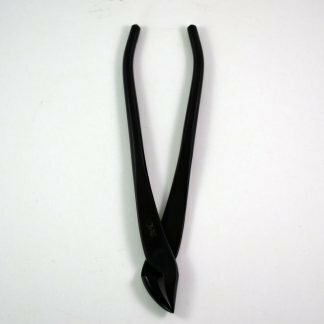 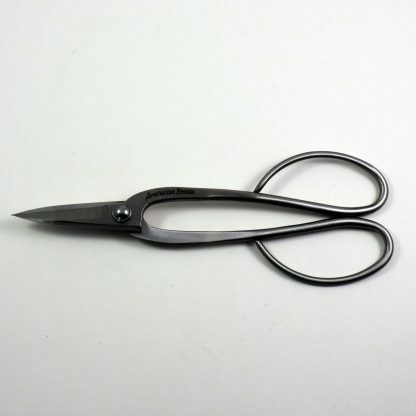 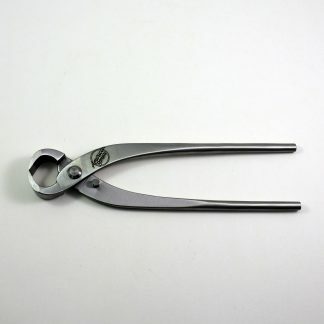 These are Standard Issue American Bonsai Scissors. 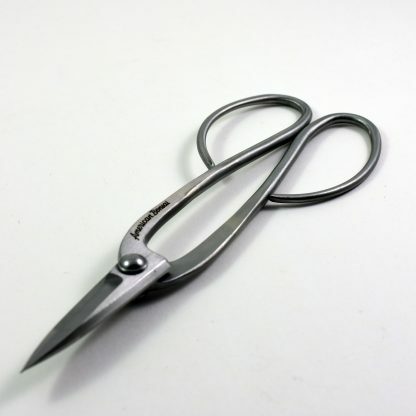 They have a slim profile for easy access to the interior of the tree or other tight areas. 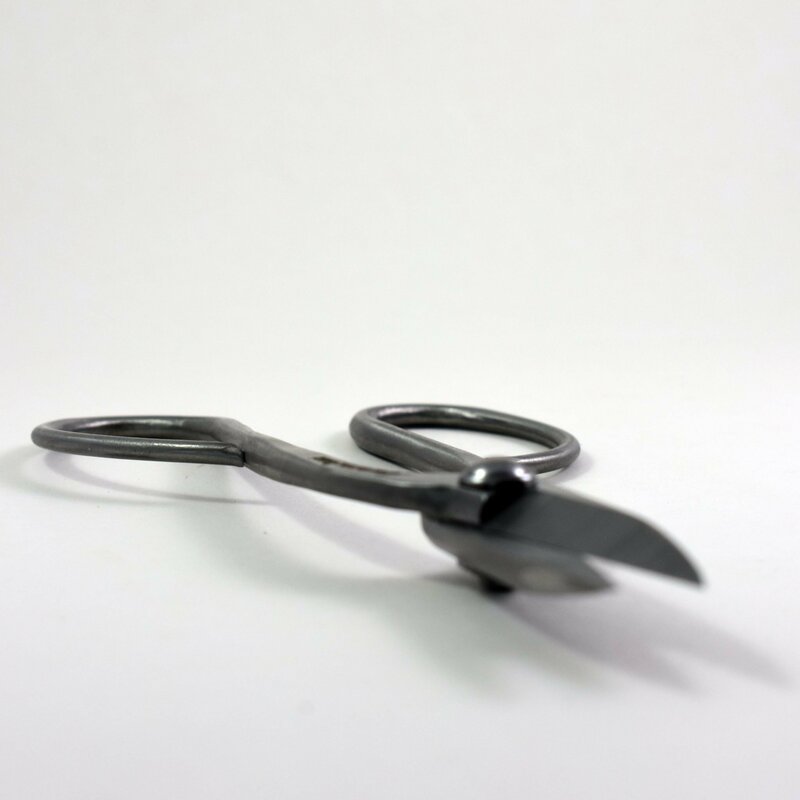 Bonsai Scissors are great for trimming leaves, stems, shoots, non-lignified branches, and feeder roots.